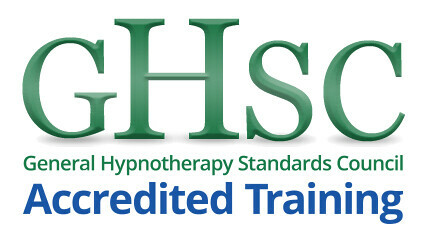 Welcome to Hypnotherapy Training in Birmingham, the home of Birmingham Hypnosis and Birmingham Hypnotherapy Training. The aim here is to offer a clearer view of the courses you want to attend to develop your future in the field of hypnotherapy and hypnosis. Hypnotherapy is not just about helping others, it is about helping yourself to STOP the negative self-hypnosis that may have previously held you back. Please take the opportunity to find out more by talking to us. 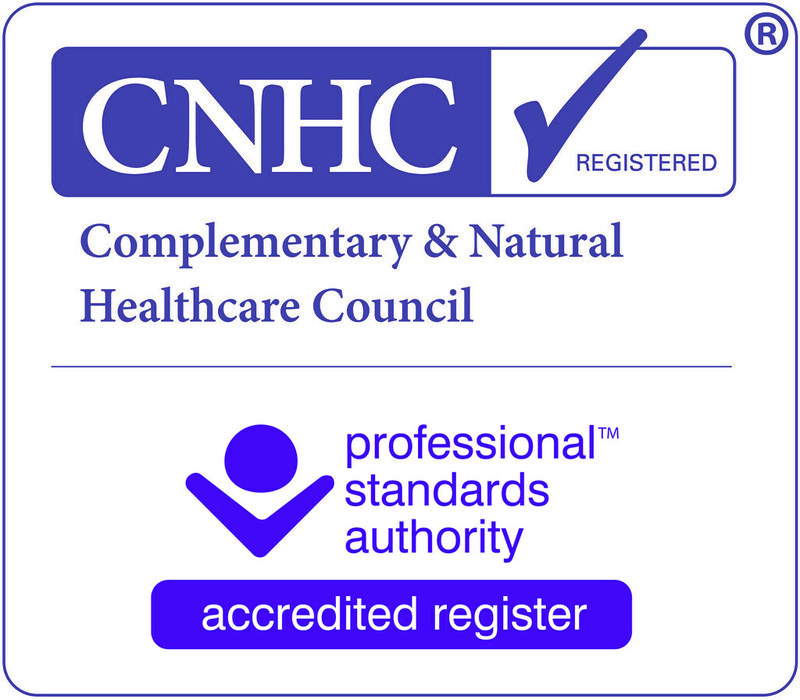 We will help you identify which course would suit your specific needs and how Accredited Hypnotherapy Training could be a new course for your life and career, a new direction and opportunity to persue. Hypnotherapy training in Birmingham is centrally located in the UK's second city with easy transport links nationwide. 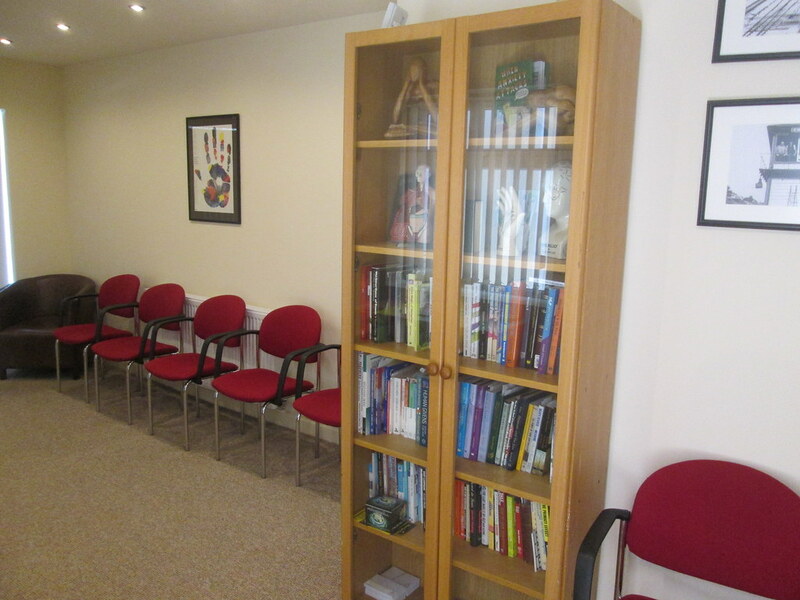 To train in Hypnotherapy in Birmingham means you will gain access to trainers with the most up to date knowledge and research into Hypnosis and Neuroscience. Different hypnosis trainers in Birmingham offer different packages with varying costs and duration. We chose to keep it straight forward as our courses are focused on a highly practical approach of 'learn by doing not learn by reading'. 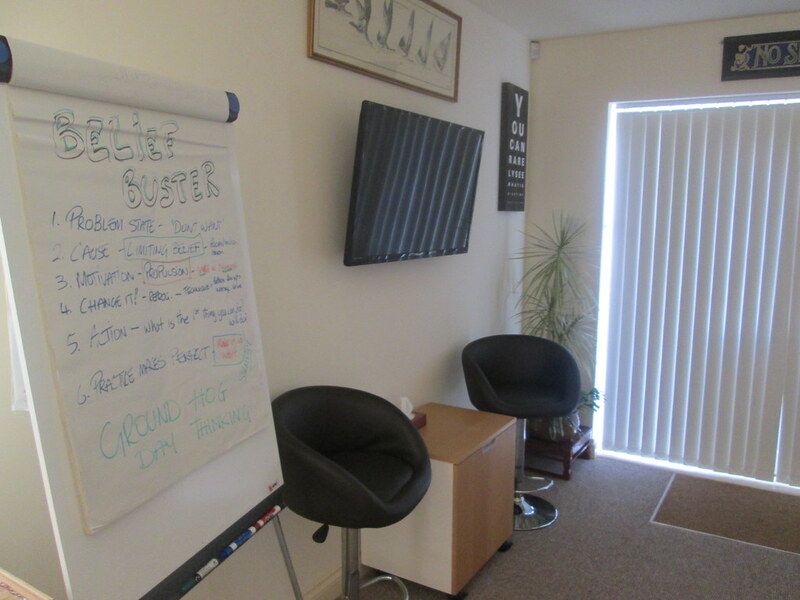 At our Hypnotherapy Centre in Birmingham, you will learn the core skills that will make you an excellent hypnotist able to help both your future clients and yourself. The diversity of Birmingham makes it an ideal ground to develop flexible skills and a flexible approach to hypnosis. "The course was amazing and am having lots of fun testing out some of the amazing things I have learnt on the Birmingham Hypnosis course. "I cannot recommend Mark Peters enough. 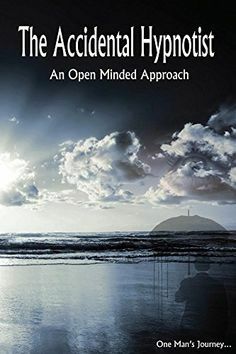 I trained with Mark on a Clinical Hypnotherapy course and it changed my life completely. He is patient, highly skilled and makes you feel completely at home. On my course, there were people from all walks of life and we all felt the same.